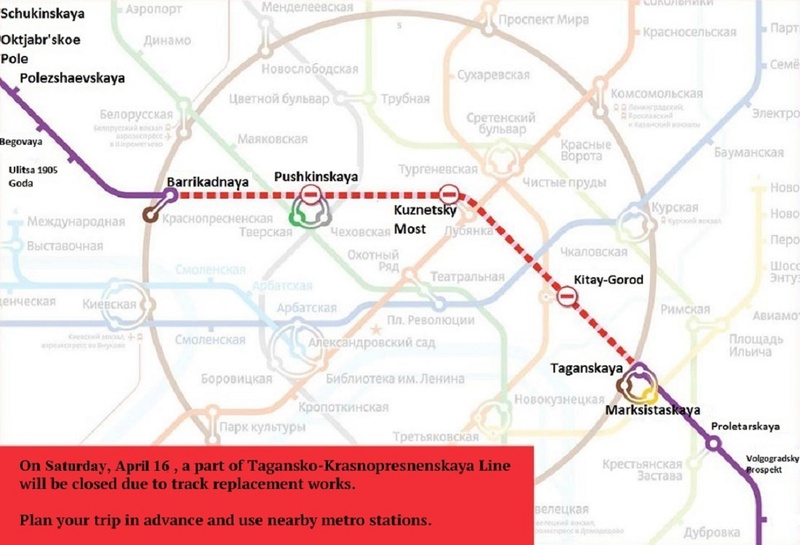 The train parade will pass on May 15 and 16 in honor of the 80 anniversary of the Moscow Metro. 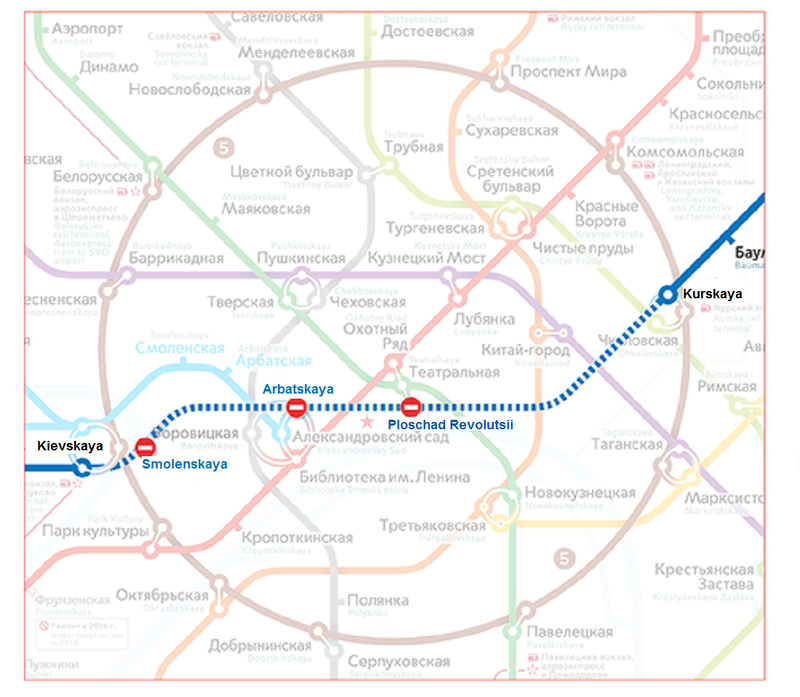 The parade will start on Saturday morning at the Ring (brown) line of the subway. 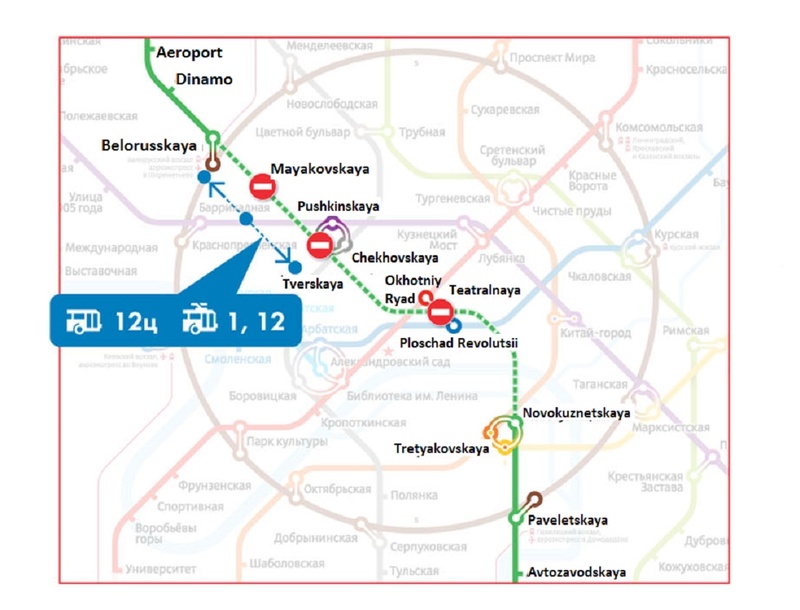 Besides usual Rusichy (modern gray trains), passengers of the Ring line will be able to see trains of other series — 81-760, Yauza (model of 1993), Number (traditional blue cars, which have been issued out since 1978), Hedgehog (1970th), and also a Retro-Train, stylized as 1935-1975 trains. The large-scale program of 80th anniversary celebration of the subway also includes an exhibition of historical cars at Partizanskaya station of the Arbatsko-Pokrovskaya line. The exhibition will open on May 18. 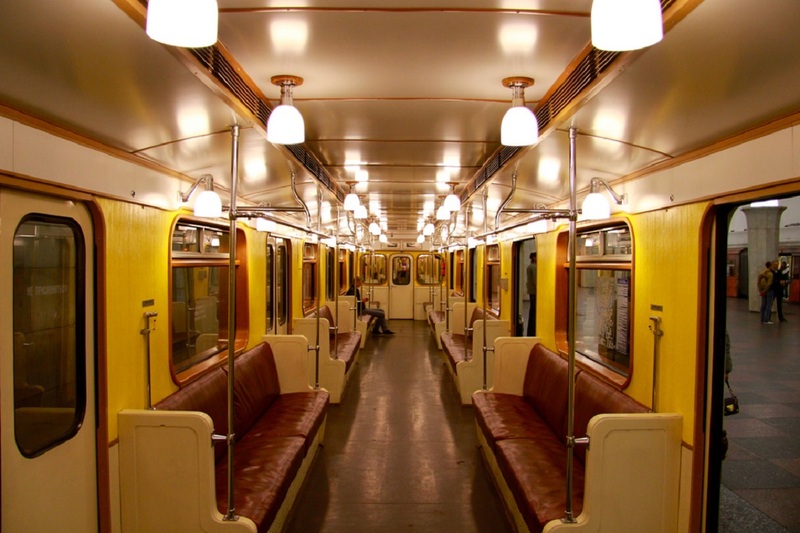 Recall that the first line of the subway, Sokolnicheskaya, opened for passengers on May 15, 1935.